Stress is on the rise, but it doesn’t have to be for your students. Help them help themselves with this YSS Lesson Plan that corresponds with the Stress Reduction information on the website. 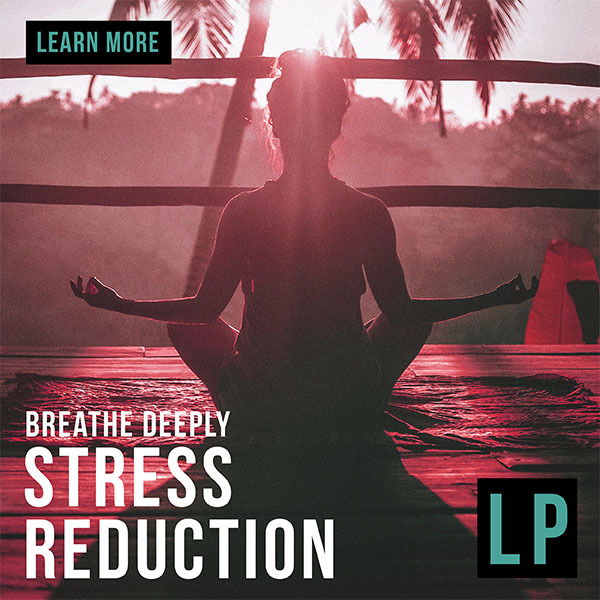 This LP is devoted to helping your students actively decrease the amount of stress in their lives, how they think about it and how they will choose to respond to it. Help your students to manage stress! Have them decompress with any one of the YSS Lesson Plan Stress Reduction units. Debriefing I: Self-reflective questions: Who am I in relation to Stress Reduction? 13 Questions. Debriefing II: Group discussion questions: Who am I? Who are my peers? 11 Questions. Field Ops: PBL: 3 methods: What works for you? Field Ops: Service learning: What works for the group? or Does helping help? SOP: Vocabulary: 24 words. SOP: Direct Assessment: 19 questions. More aware of how to handle stress Aware of what stress methods are best for you Less stressed!